The Best Quotes for Health and Healing, Motivational Quotes, Inspirational Quotes, Health Quotes, Healing Quotes. Enjoy these encouraging quotes that will motivate you and help you enjoy your day! Investing in Health today will pay enormous benefits tomorrow. 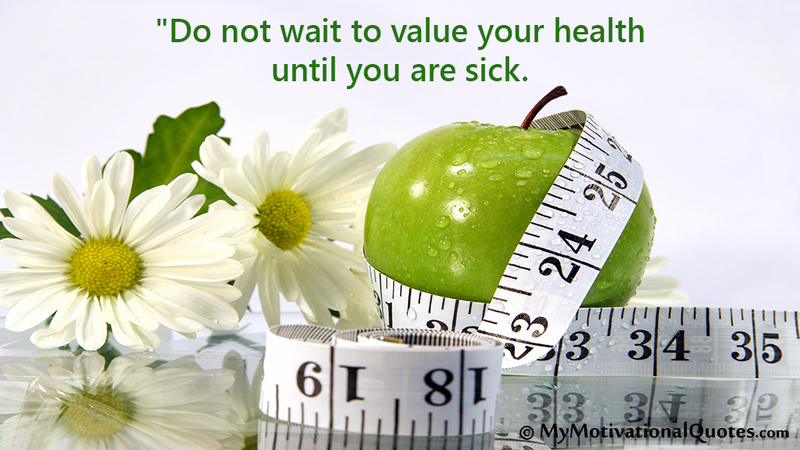 Your health is your most priceless possession. The safest medicine or the slowest form of poisin. Our greatest Wealth is Health. You must have Health to enjoy your Wealth. You will begin to heal when you forgive those who you think has wronged you, and when you forgive yourself for past mistakes. You forgive others to help yourself, not to help them. Keeping unforgiveness inside of yourself will likely take away your health. Simply forgive, & set yourself free! Forgiveness doesn't mean you have to be best friends, it just means you have decided to move on as a free person. Holding a grudge doesn't make you stronger, it makes your health weaker. Forgiving doesn't make you weak, it sets you free! It takes a strong person to say they are sorry. It takes an even stronger person to forgive. Forgiving someone might cost you your pride, but not forgiving them will cost you your Freedom and Health. Holding on to unforgiveness doesn't hurt them, it hurts you! Forgiveness is not an occasional act, it is a constant attitude. - Dr. Martin Luther King Jr.
​Every time you eat or drink, you are either feeding disease or fighting it. ​There is no love without forgiveness, and there is no forgiveness without love. ​If you keep healthy food in your fridge, you will eat healthy food.